We design plans that benefit small-to mid-sized business owners. Since we are investment neutral, our plans are independent of the investment strategies you propose for your clients. We can help you grow your retirement plan account business. 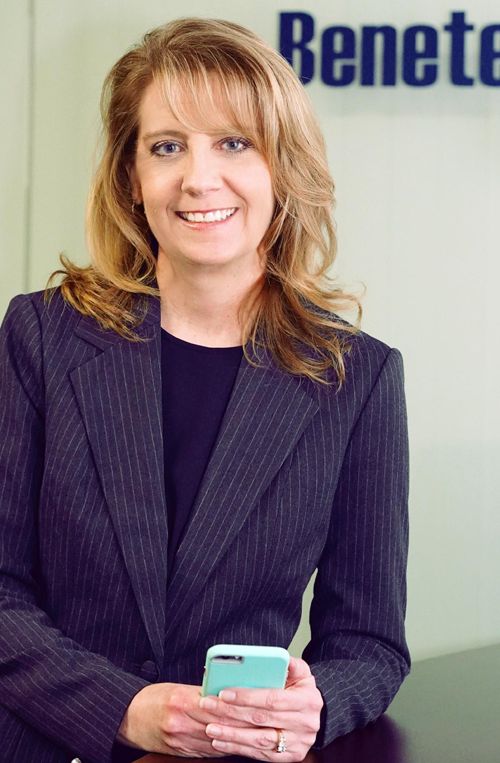 By working with Benetech, it’s easy to make retirement plans a bigger part of your business. Creative and unbiased plan design. Investment neutral plan design: You select and manage the investments—we design the plan. Hands-on support to you and your clients. Complete transparency to develop your knowledge about plan options. Creative plan design for small business owners can be an important differentiator for your business – BENETECH CAN HELP! About 99.6% of 22.1 million owner-owned U.S. companies have fewer than 100 employees. Five million owner-owned businesses have fewer than 20 employees. Roughly 95% of companies with 5 or fewer employees do not have a retirement plan. 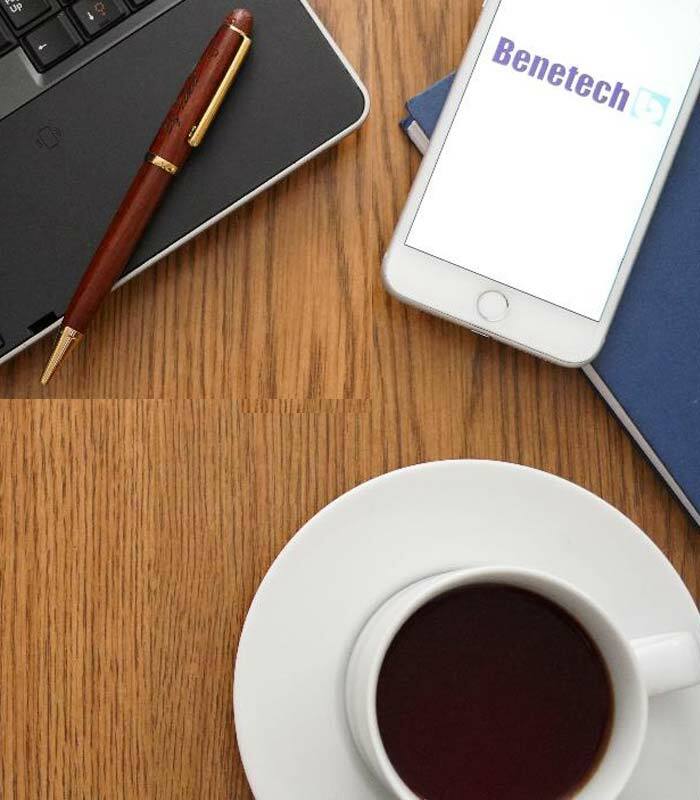 Whether you’re a 401(k) expert, or a retirement plan novice, every advisor should feel comfortable discussing retirement plan options with their business owner clients and prospects—Benetech can help with these conversations. Furthermore, we will help you identify good candidates for a retirement plan.